Whether rebuilding after a flood or modernizing old masonry walls, a clear plan for managing moisture is required to ensure the longevity of the renovated walls. 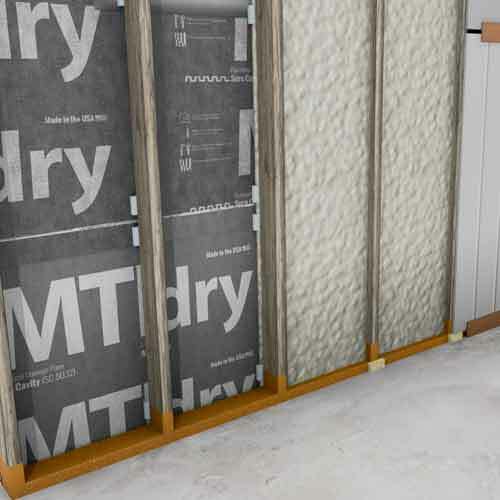 Modern masonry walls are designed as non-load bearing veneers that require anchoring to the structural backup wall to keep the veneer in-plane. During renovations, many masonry walls are found to be lacking brick ties. MTI's Retrofit Brick Ties are designed to be installed from the interior side of masonry walls and fastened to wood or metal framing. In a perfect world flooded buildings would be rebuilt outside of the flood plain or elevated above potential flood levels. For many buildings those options are cost-prohibitive. 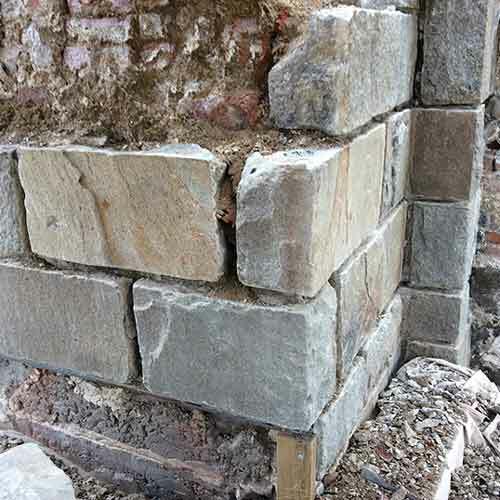 The next best option is rebuilding walls with flood tolerant materials that can drain and dry in a future flood. 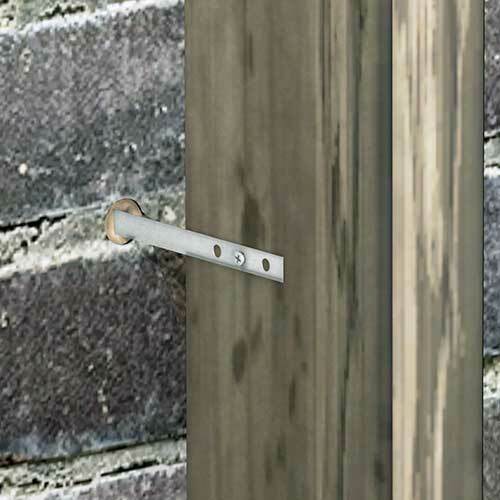 Build flood resilient walls with Sure Cavity™ and Retrofit Brick Ties™.